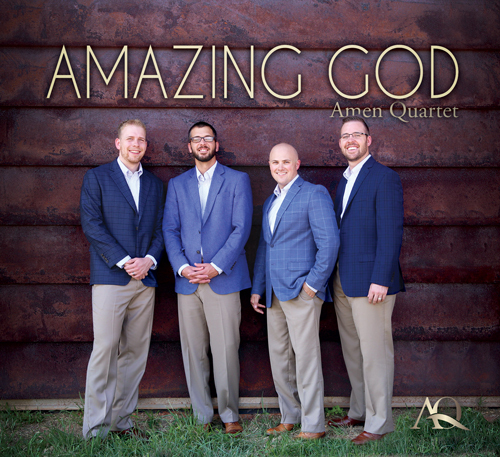 Recorded in 2015, Amazing God is sure to remind you of how incredible our God is! 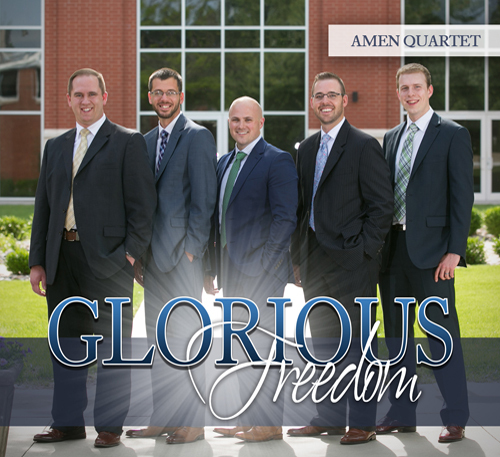 Amen Quartet’s first project, Glorious Freedom, explores the themes of our salvation in Christ, the freedom he offers us from sin, and His triumphant return to earth! Our latest project emphasizes the way our Mighty God works all things for good. 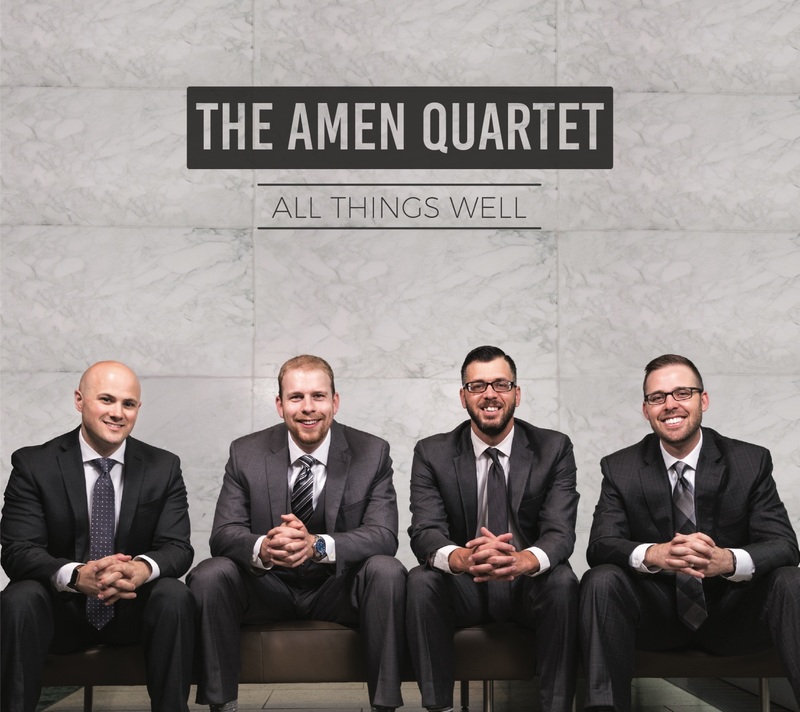 All Things Well includes 2 original songs which are meant to uplift and encourage each listener.